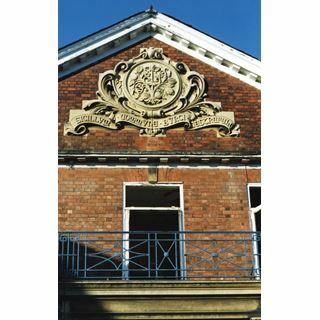 This carved seal adorned the front gable of the Maternity Home at the Chesterfield and North Derbyshire Royal Hospital. 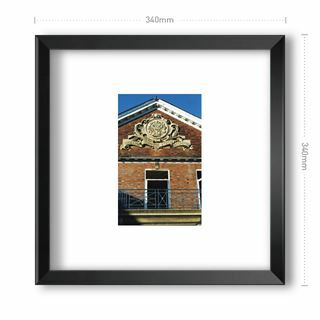 The Home was constructed in 1921 to the design of architect W Cecil Jackson in a Queen Anne Revival style and occupied a position at the north-west corner of the Royal Hospital site. 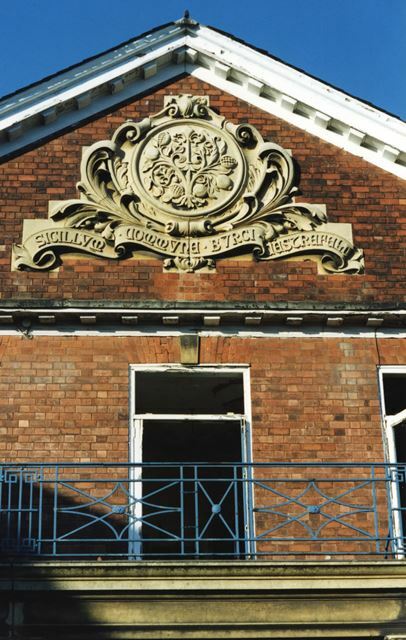 The hospital on Holywell Street was vacated in 1989 when facilities were re-located to new premises at Calow, to the east of Chesterfield. 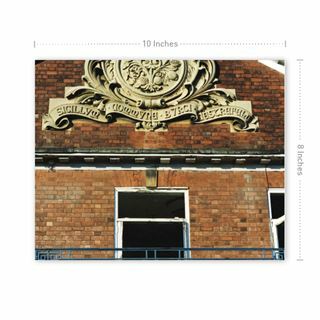 While the redundant main building was converted for office use, other structures - including the one-time Maternity Home - were later demolished. 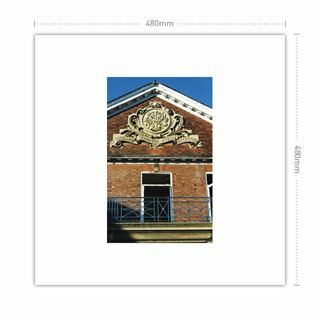 Question from Picture the Past: Does anyone know if the carving of the Chesterfield Borough seal was rescued when the building was demolished?